2020 Dates TBA. Part-time & online with instructor support. 2020 Dates TBA. Full-time, in-person. Solidify your skills. 2020 Dates TBA. Full-time recommended. Build your portfolio. Learn the most in-demand programming language on earth. Got questions / want help going over the syllabus? 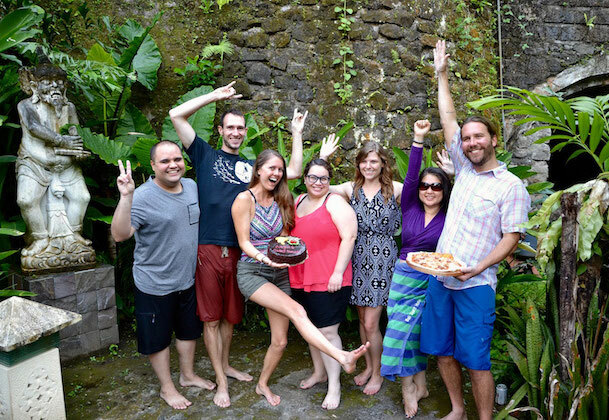 Bali is one of the most magical places we’ve ever been, an incredible place to attend a coding bootcamp in South East Asia. 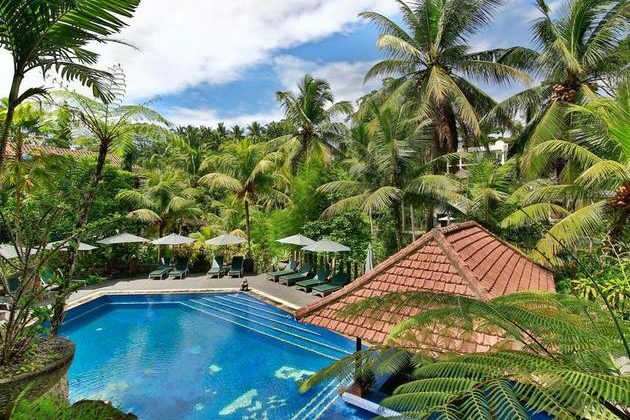 This is why year after year we return to Ubud for our Java bootcamp – now in it’s 4th year in Bali! 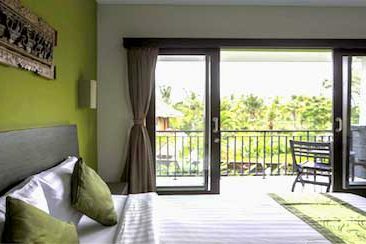 We provide assistance with Bali accommodations, airport pickup, scooter rental, Indonesian visa and more. For technical details about our Java codeschool, please visit our Java + Spring + SQL + AWS bootcamp page. If you’re undecided and want details about our Python codeschool, please visit our Learn Python page. 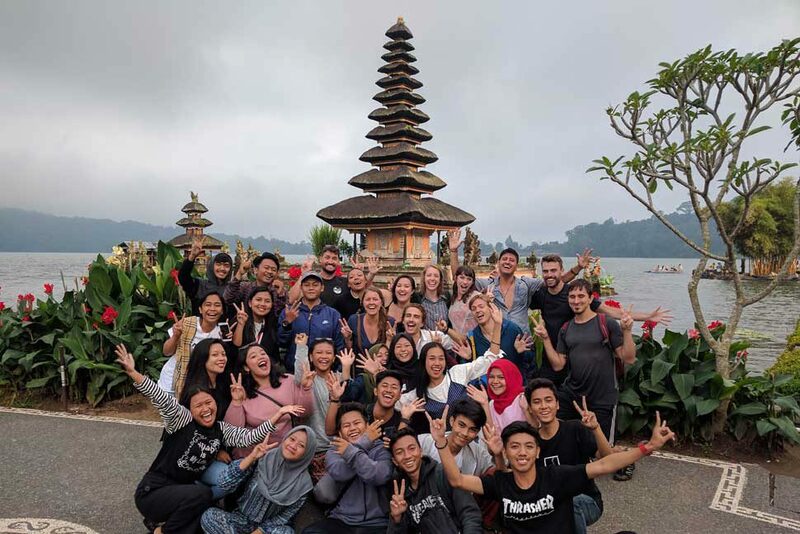 For more fun details and photos of Bali, check out our recap blogs from our Bali 2017 Java Course, and 2018 Java Course. 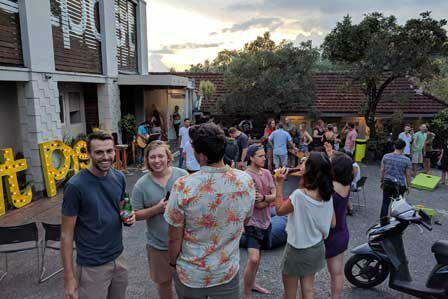 This will be our fourth year to partner with OutPost Coworking Bali, hands down one of the best co-working spaces on earth! 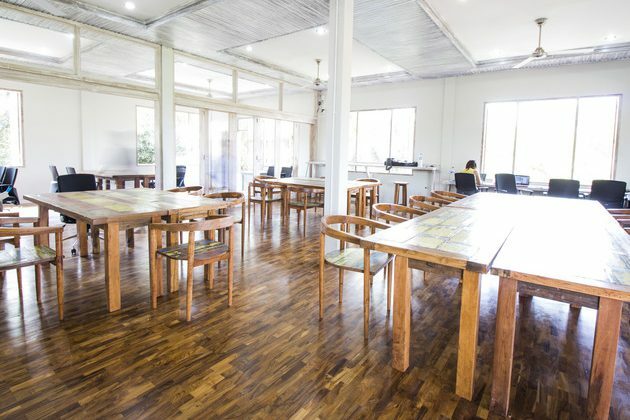 Outpost provides incredible offices for our courses, a beautiful co-working space overlooking the jungle, a pool for cooling off during lunch / after class, events to meet other digital nomads, free massages, delicious onsite restaurant, and a friendly and helpful staff. Outpost has it all. We can’t wait to go back! 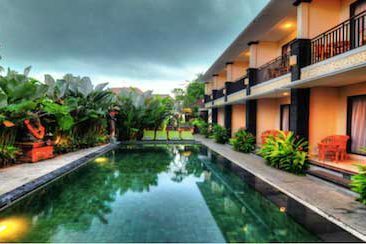 Housing options in Ubud are abundant and affordable. We provide resources for students to either secure the lodging of your choosing, or opt for our inclusive housing. Our inclusive housing is arranged through Outpost’s Coliving Service, which has several options and pricing. 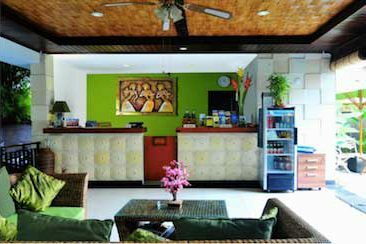 Current accommodation pricing is subject to availability, so please get in touch to see what’s available. The CodingNomads bootcamp is very well organized and teaches what you will need to be a successful junior software engineer. Read more. The learning experience was really good, covering a great amount of topics and giving us all the tools to move forward on our Software Developing careers. The speed of the course was fitted to the group and the teachers always made an effort to make sure none got left behind. Read more. The Coding Nomads team was great. The instructors teaching styles and how they ran the course really impressed me. It was a great blend of structure but also freedom to choose some of your own routes if you wanted. Read more. 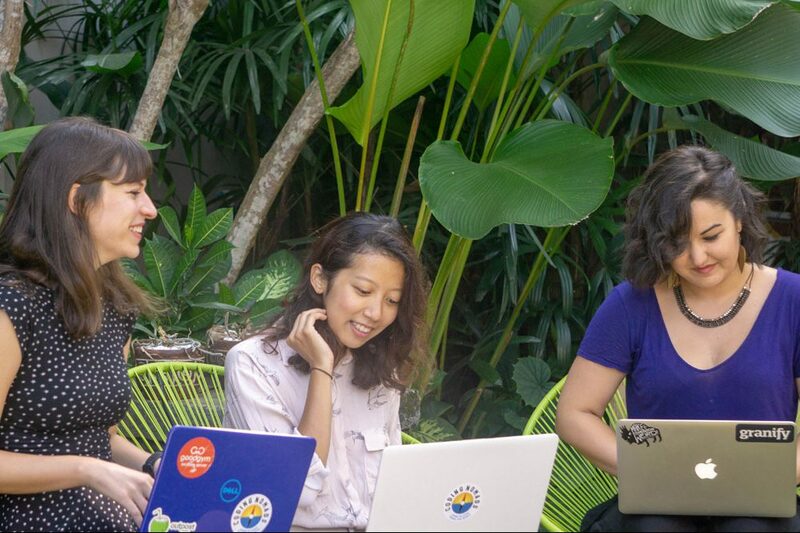 I attended the CodingNomads bootcamp Sept-Nov 2017, held in Mexico, and it was a ton of work and overwhelming at times, but loved every minute of it. It's one of the more affordable bootcamps out there, which is definitely one of the reasons I chose it, but the experience & education I received was worth so much more. Read more. Now that the course is finished, I feel confident in my skills as a junior software engineer. They still support me with my projects, answer all of my questions, reviewing my resume and keeping track on where I am with my job application progress. Definitely one of the best decision in my life! Read more. It is so far been the best learning to code experience online. Especially for me who does not have any technical background. All lecture sessions were recorded which allow me to replay whenever I feel unsure about a specific topic. Most importantly, the 1 on 1 coaching sessions with Ryan and Caden have helped me to understand the concept as I completed the labs and created my own small programs. All instructors are great and willing to go the extra mile to overcome my difficulties. Read more. CodingNomads delivered on so much more than I thought possible. Ryan and Kim are great people and care about your success. Ryan is a real life software engineer with lots of experience, not an intern, not recently graduated. He knows his stuff, and he’s there with you every day. Read more. 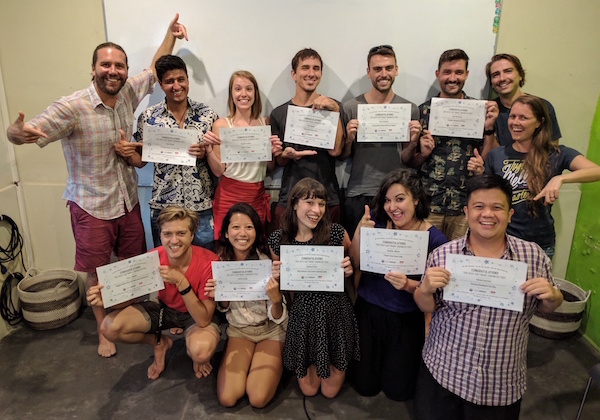 Choosing to attend CodingNomads' course in Koh Tao, Thailand was one of the best decisions I've ever made. Read more. For more details about pricing, enrollment, prerequisites and more, please visit our 16 Week Java + Spring + SQL + AWS bootcamp page. 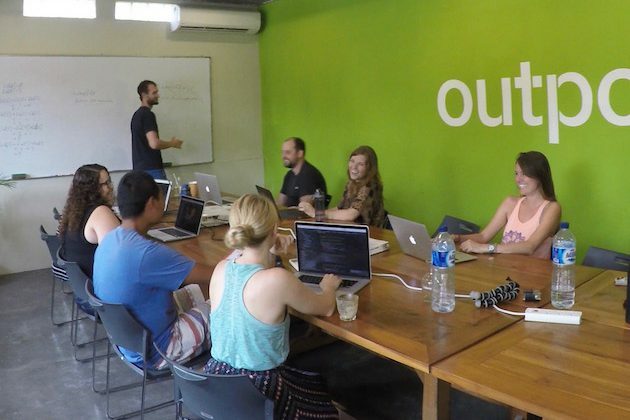 CodingNomads, in partnership with Outpost Coworking, is offering two scholarships to qualified residents of Indonesia. Our application is now open until December 31, 2018.